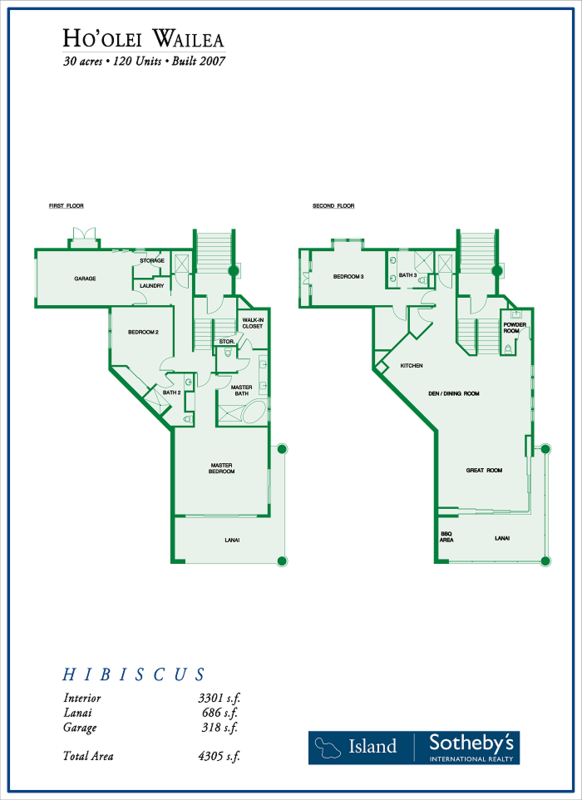 Built in 2008, Hoolei has set the standard on Maui luxury condominiums. 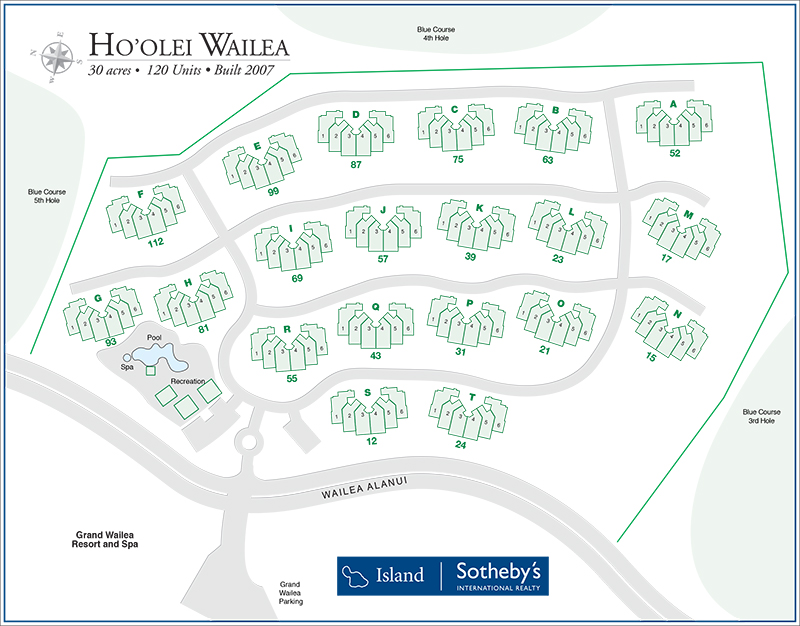 Set atop 30 acres of the most desirable real estate on Maui, Hoolei consists of 120 units, varying in three different floor plans: Plumeria, Hibiscus, and Maile. Ranging in size from 2,426 sq. 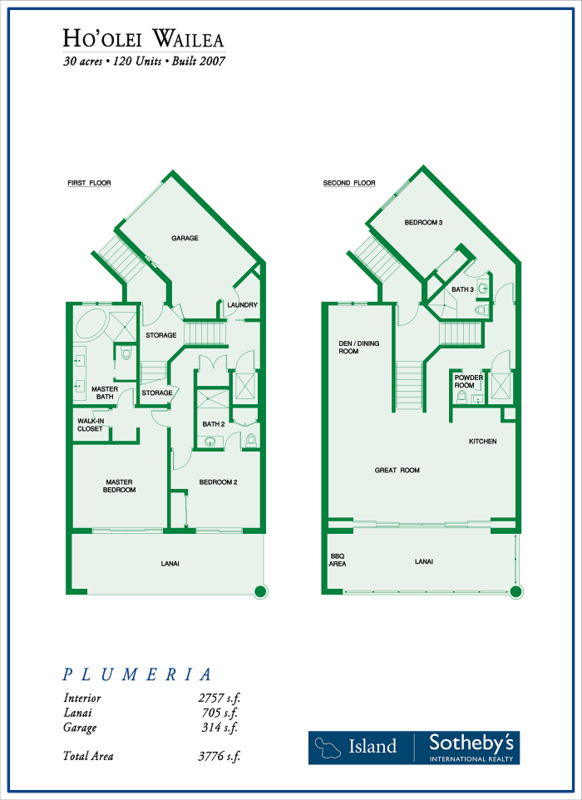 ft. to 3,076, these properties are among the most spacious luxury condominiums in Hawaii. Residents enjoy Grand Wailea-inspired pools, gated entry, concierge services, barbecue areas, a fitness center, private elevators, and attached elevators. Hoolei exemplifies the new style of Wailea living: the conveniences and comforts of condominium ownership with the privacy and comfort of single-family residences. * Resort-style pool with sandy entrance. 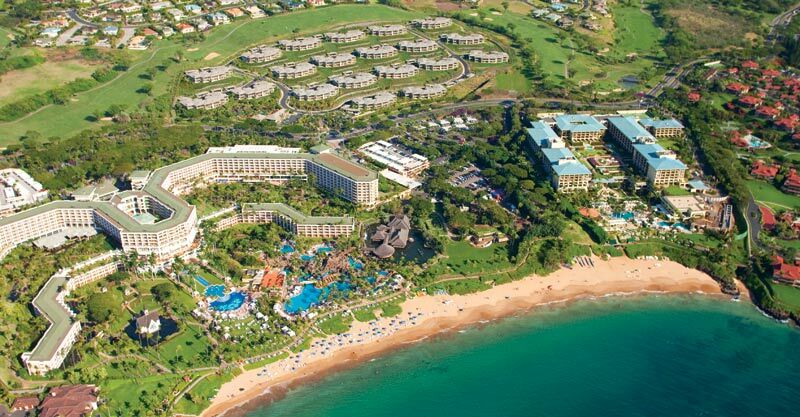 * Eligible to Grand Wailea's Kuleana Club. 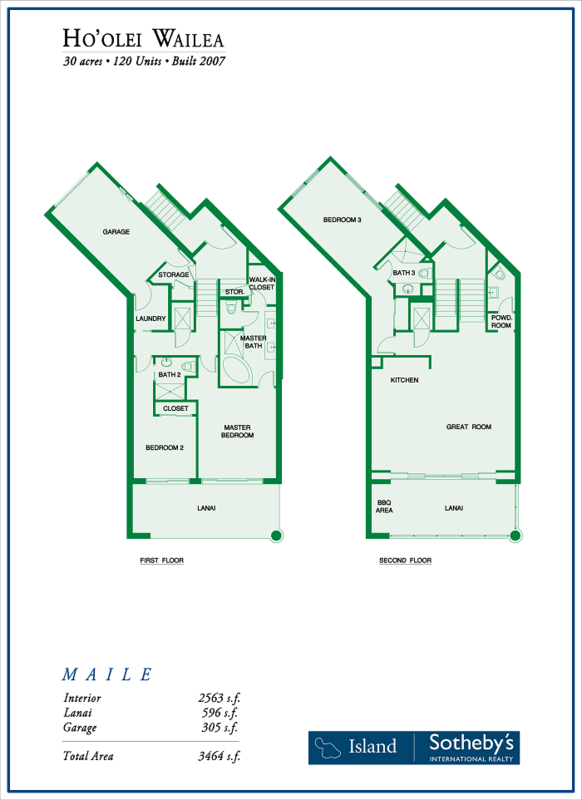 Thinking of purchasing or selling a Hoolei Wailea luxury condo for sale? Contact us for a private consultation. Our team of sales associates includes experts in the Hoolei property and its value proposition within the overall Wailea real estate market.